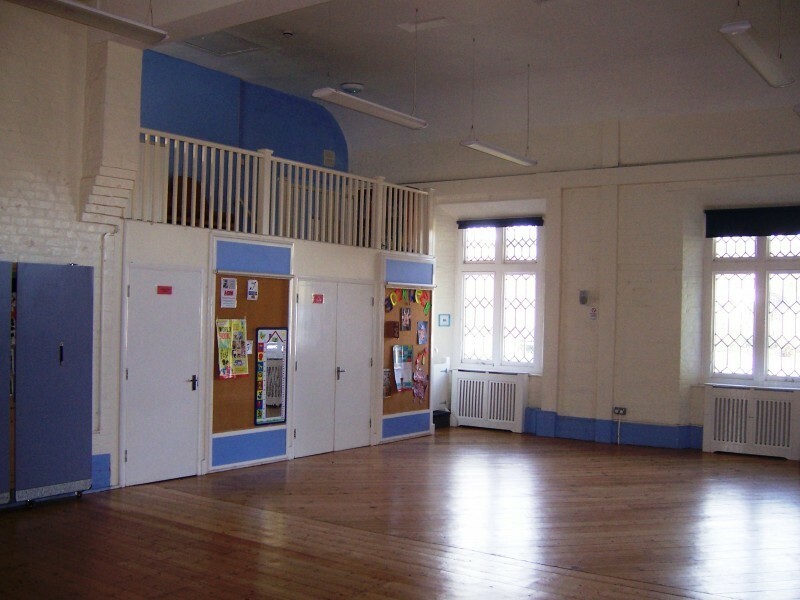 The hall was built as the village school in 1843, and was converted for use as the village hall in 1952. 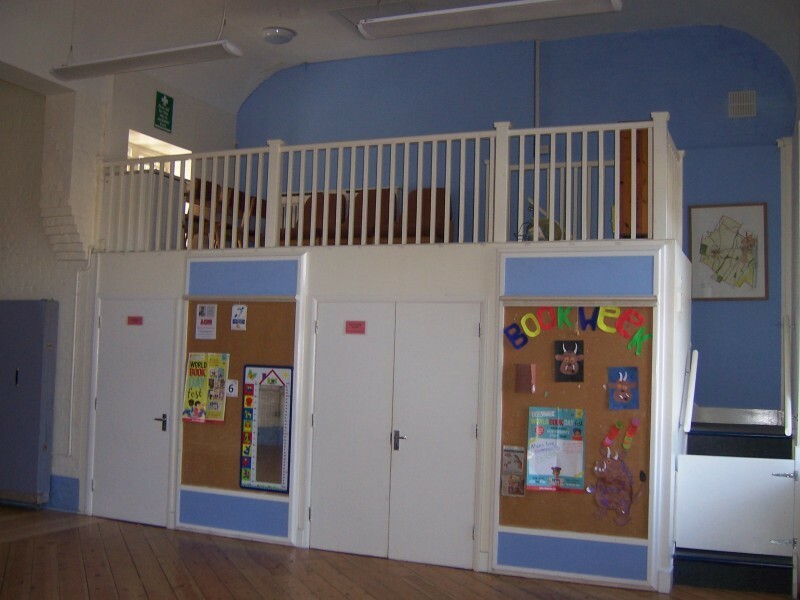 We have a main hall (capacity 100) with a separate kitchen, 2 toilets for the ladies, 1 for the men, one small child sized toilet, and one disabled toilet. 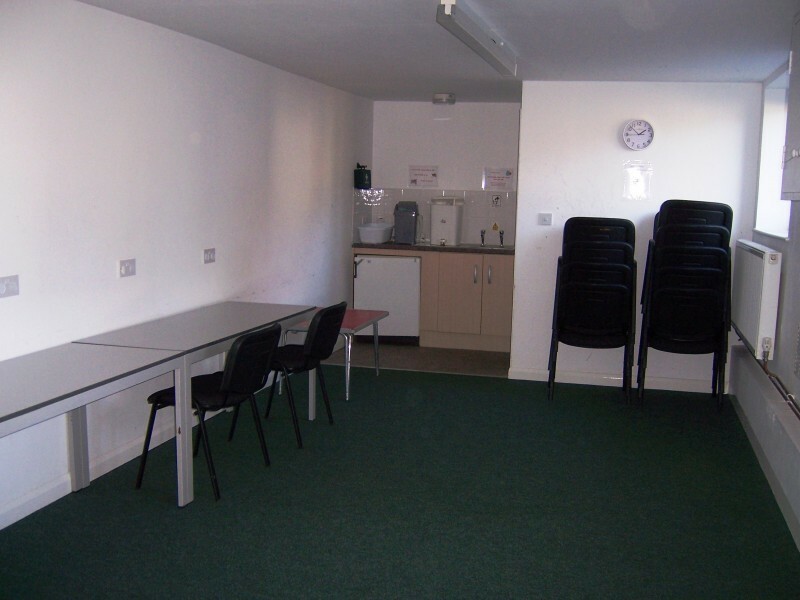 We also have a separate lower hall (capacity 25) which is ideal as a small meeting room with tea and coffee making facilities and a toilet. In front of the hall is a forecourt with a soft play surface. The building has WiFi, a hearing loop system and a microphone. We have two large 'lattice work' windows at the front of the building, which are a lovely period feature of the property. Unfortunately, the building was erected in the days of the horse and cart, and apart from street parking, we have no dedicated parking. We have done what we can with access, but there are steps up to the forecourt, and more to both halls. 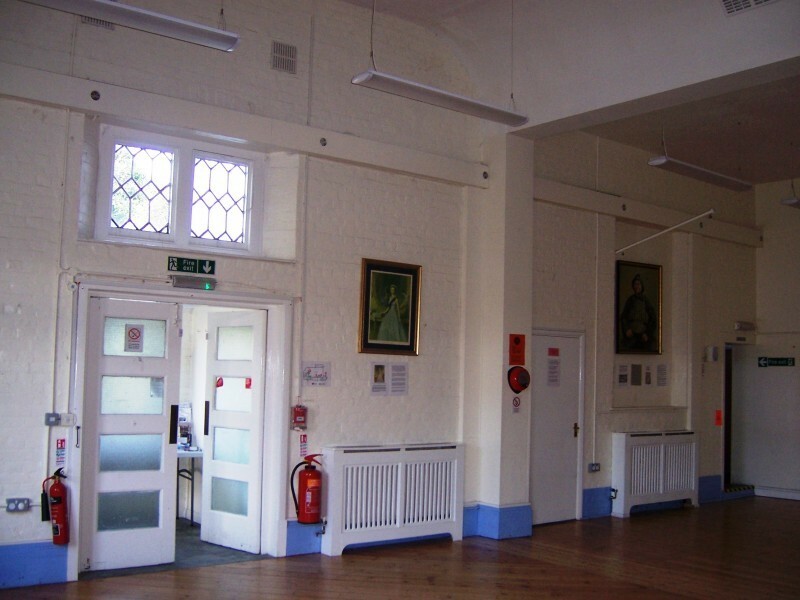 Availability: The hall is available for hire most weekday afternoons, and at weekends. It is generally available during school holidays. 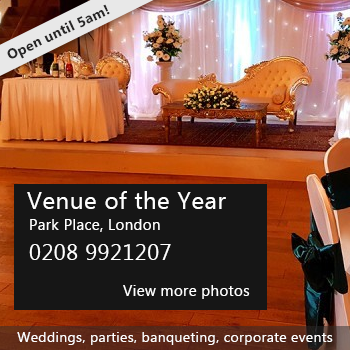 Hire Costs: The main hall costs £12 per hour, and the lower hall is just £6 per hour. The committee offers reductions for charities, regular users and residents of the village. Please contact us for enquiries. 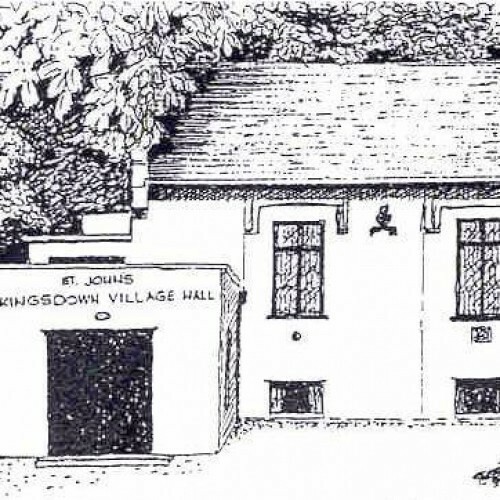 There have been 0 reviews of St John's (Kingsdown) Village Hall. 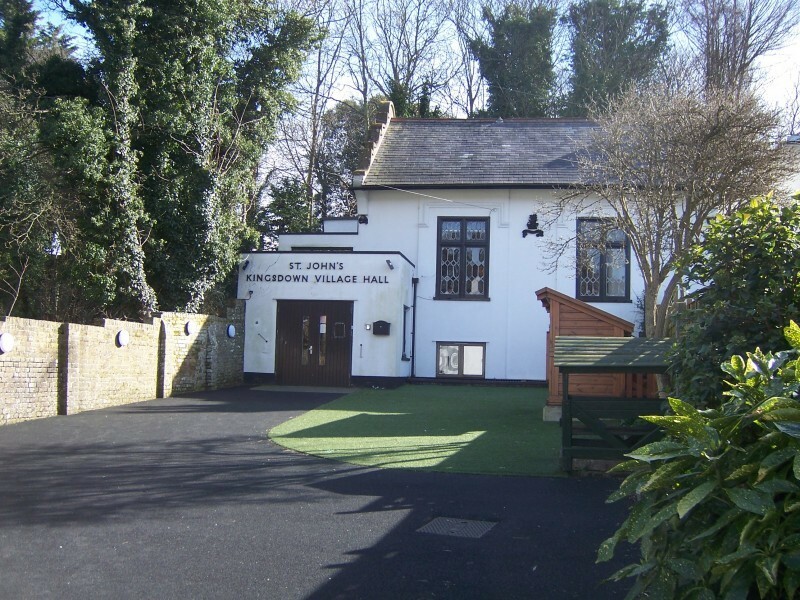 Perhaps some of the following halls within 5 miles of St John's (Kingsdown) Village Hall would also be of interest?